GTS Annual Summer Events! 2017, Winners Drawing! 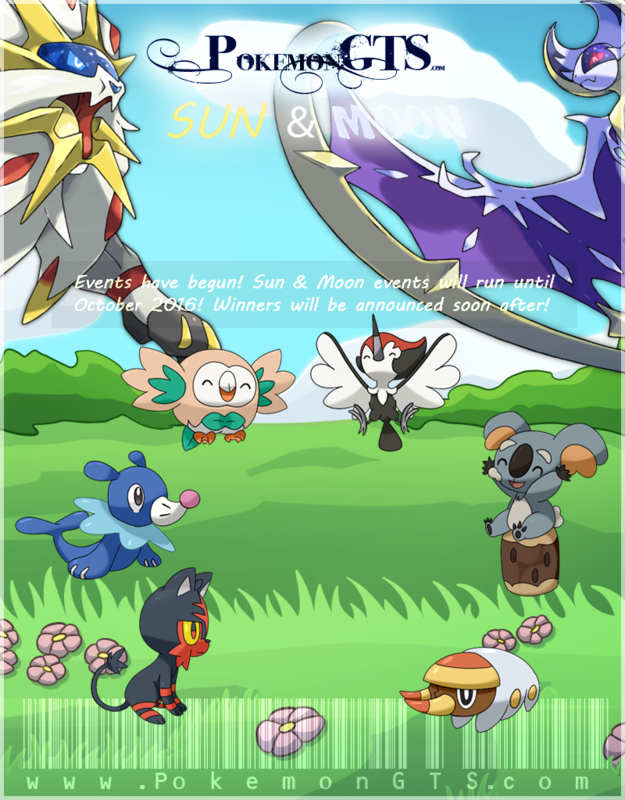 The drawing of the 2017 Ultra Sun & Ultra Moon Event winners will occur on October 28th! Join us on our PO server for the live drawing! GTS Annual Summer Events! 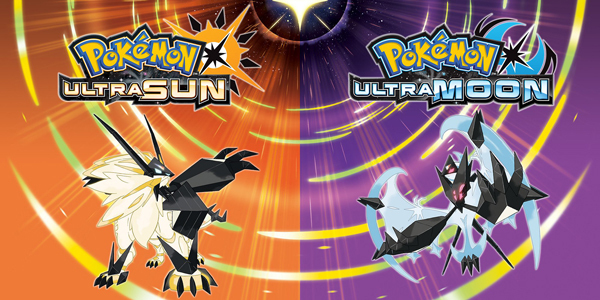 2017, Ultra Sun & Ultra Moon! Pokken DX for Switch, Ultra Sun & Ultra Moon for 3DS, & G/S for Virtual Console! GTS Celebrates 10 Years Anniversary! New Themes! 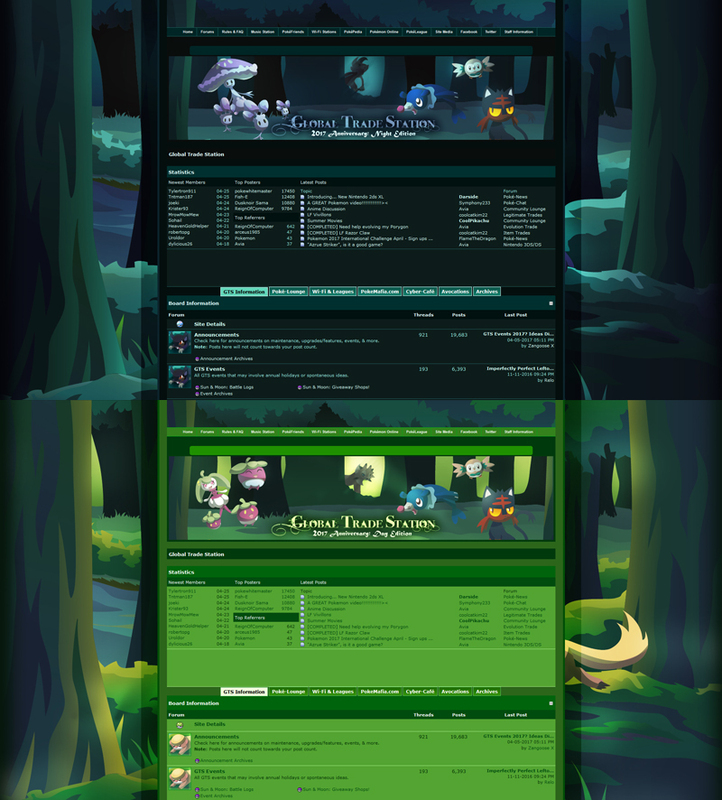 A couple of new themes to celebrate our 10 years milestone! GTS - PokéMoN Sun & Moon - Event Champions! GTS - PokéLeague & Battle Apprentice! Novice Battlers joining phase will come after. GTS - PoKéMoN Sun & Moon - Event! PoKéMoN Sun & Moon events have officially started! Pokémon Sun & Moon - 2nd Trailer! Join the 2nd Trailer discussion here! Summer 2016 Events: PoKéMoN Sun & Moon! 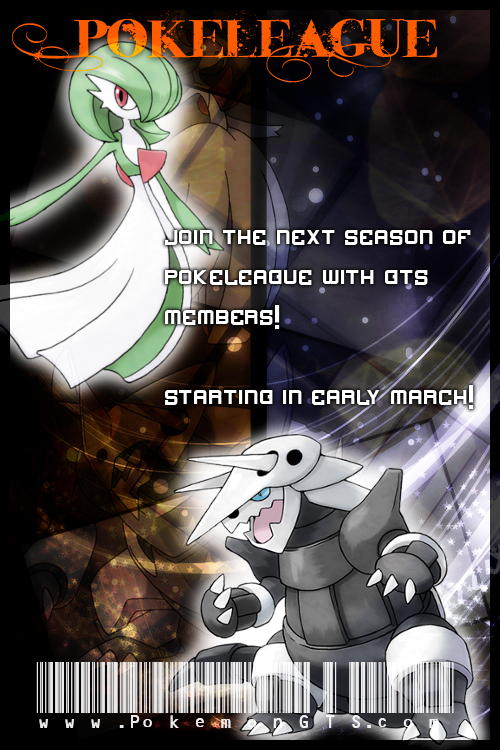 GTS - PoKéMoN Sun & Moon - Event for 2016! Pokémon Sun & Moon Footage! 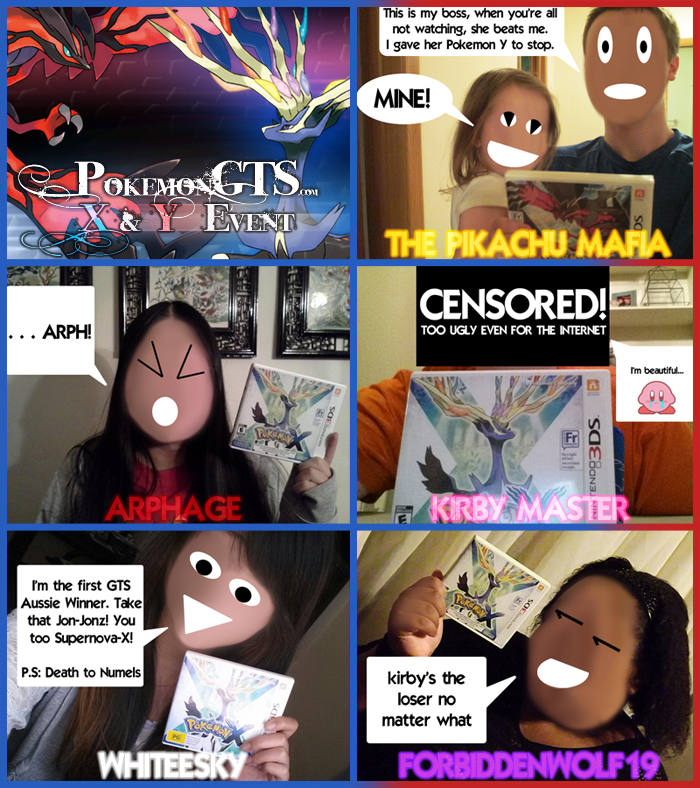 20 Years Pokémon & 9 Years GTS Anniversary! 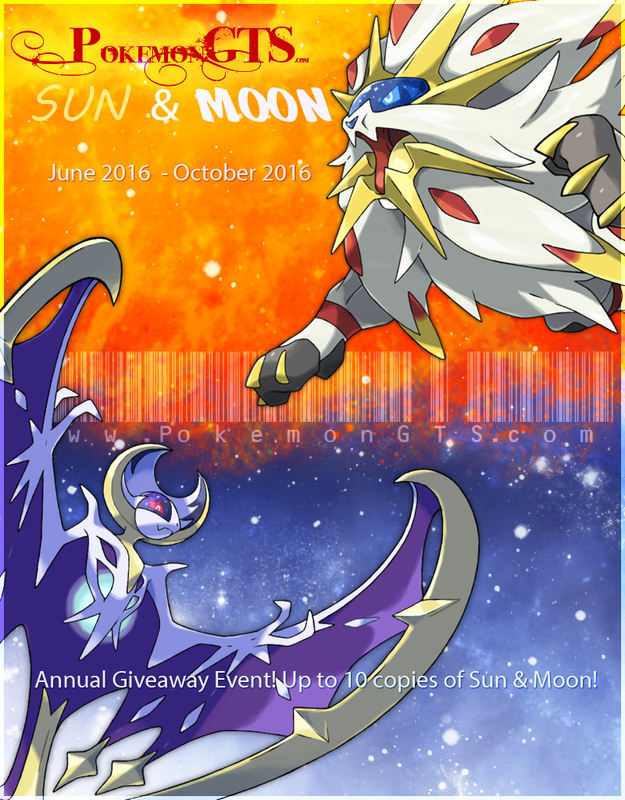 So with the confirmed announcement of the PoKéMoN Sun & Moon games, we can officially plan for our annual giveaway event! Join the planning discussion & contribute your ideas! 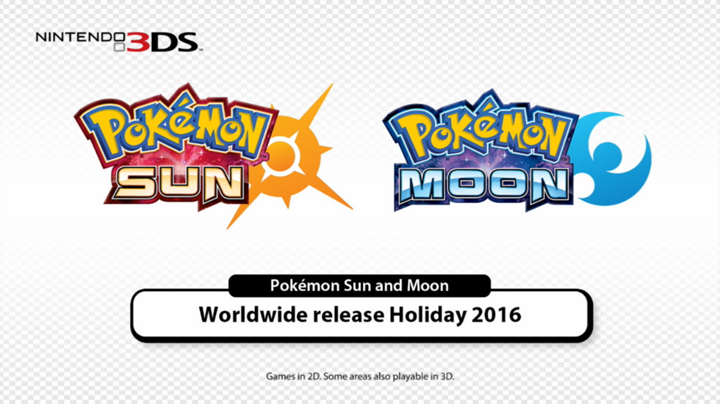 PoKéMoN Sun & Moon has been confirmed! Join the discussion and share your thoughts! 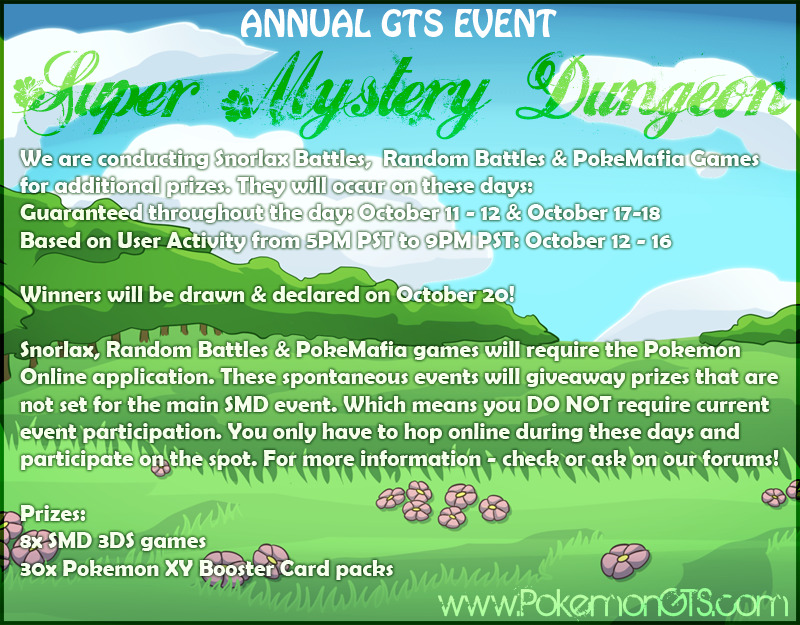 Super Mystery Dungeon, More Prizes! New GTS Icons, Wave 2! 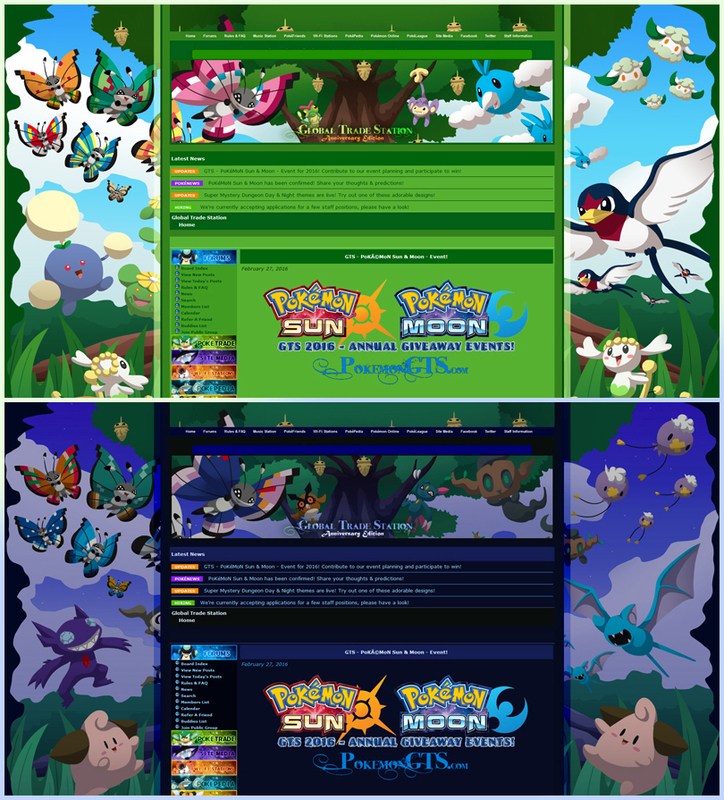 New Super Mystery Dungeon Themes! New GTS Icons, Wave 1! 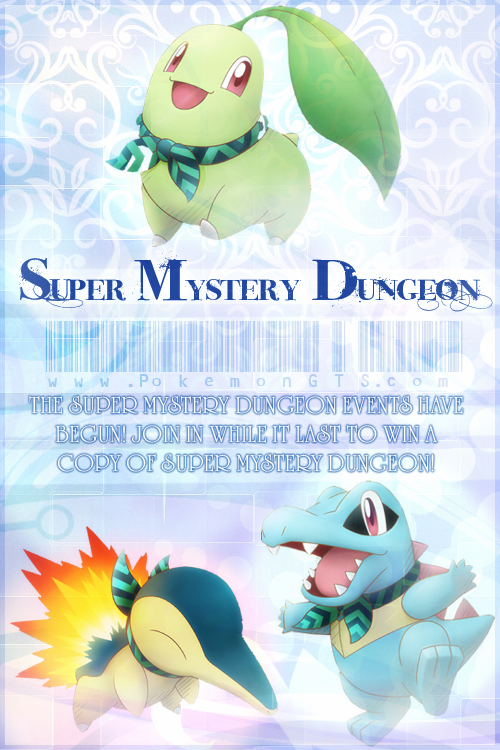 Super Mystery Dungeon - Summer Event has Begun! 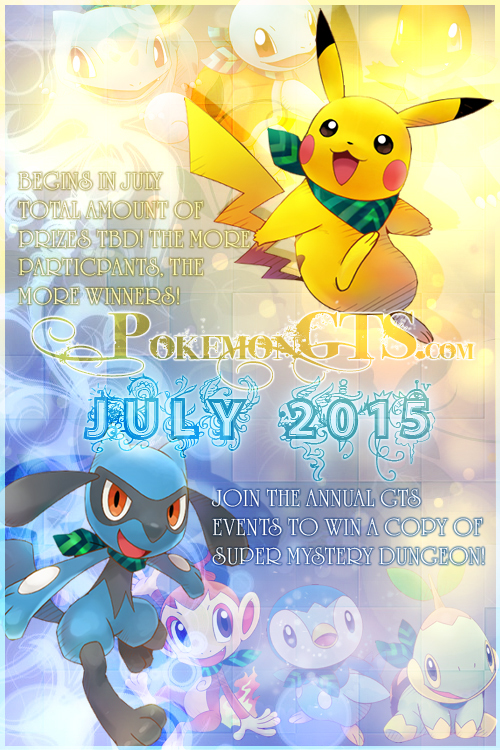 Super Mystery Dungeon - Summer Event! 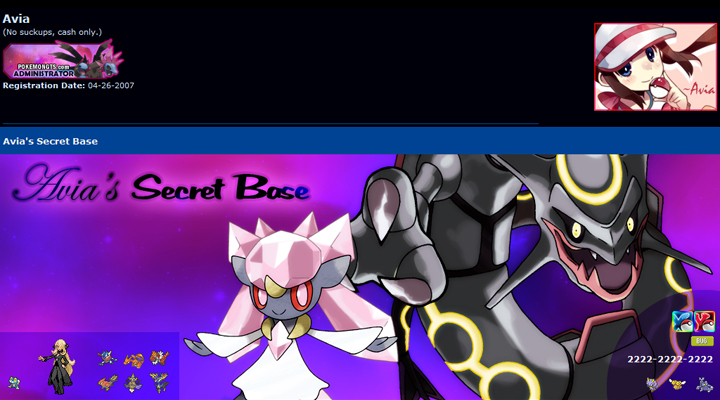 Omega Ruby & Alpha Sapphire Event Champions! Pellek @ Youtube Sings All Pokemon Songs! 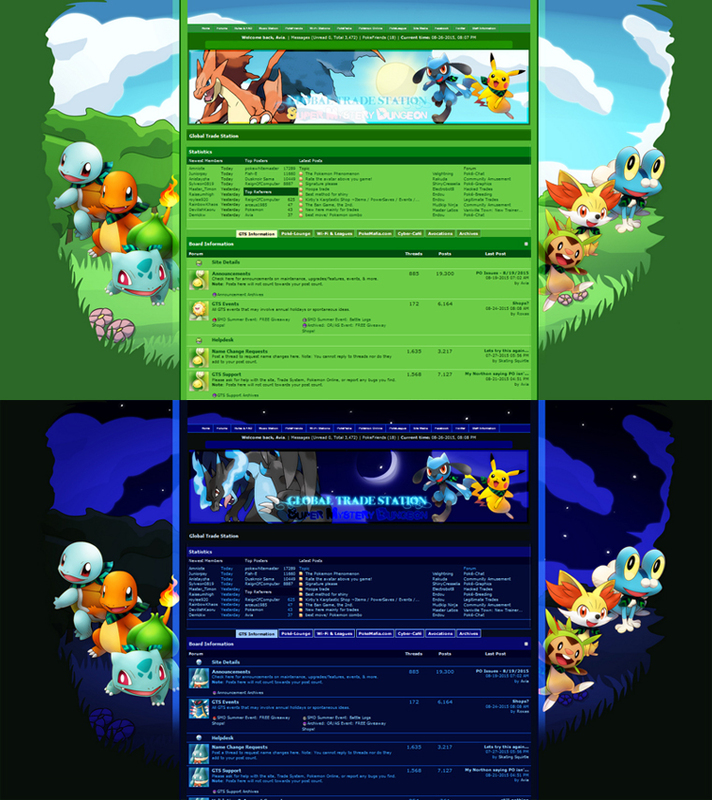 Omega Ruby & Alpha Sapphire Themes! 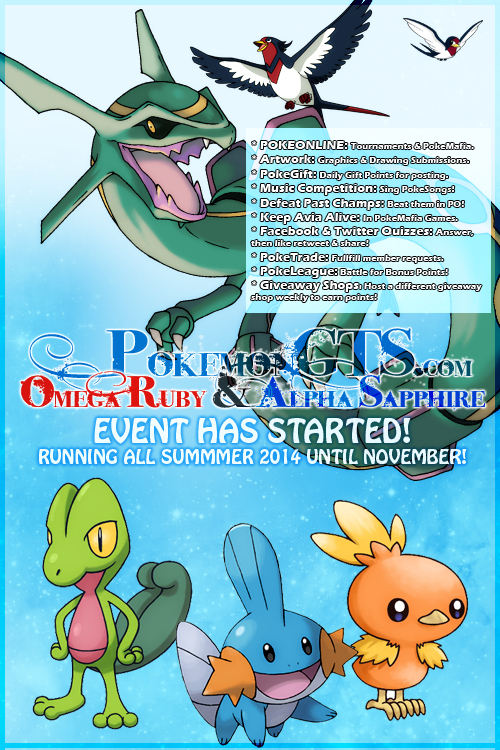 Omega Ruby & Alpha Sapphire Giveaway has started! 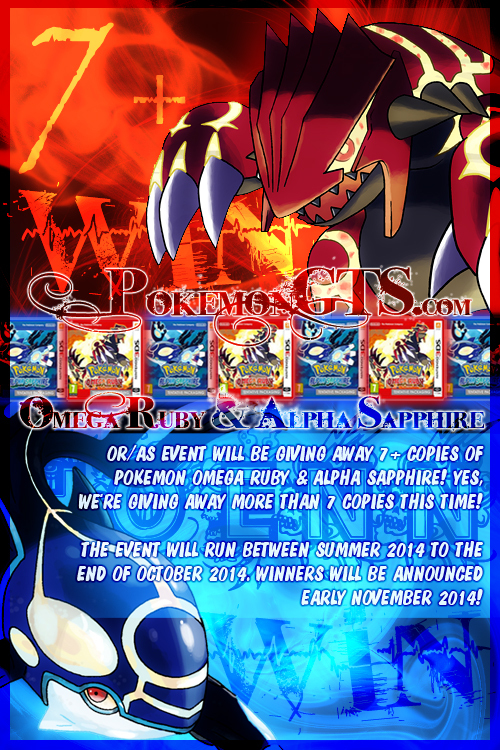 Omega Ruby & Alpha Sapphire Event! Hoenn Remakes! Omega Ruby & Alpha Sapphire! With the new releases announced for November 2014, be sure to keep an eye out for GTS events running from Summer 2014 to September/October 2014 sometime! We gave away 5 copies of X/Y last year, and we're aiming to give away between 5 to 7 copies of OR/AS! 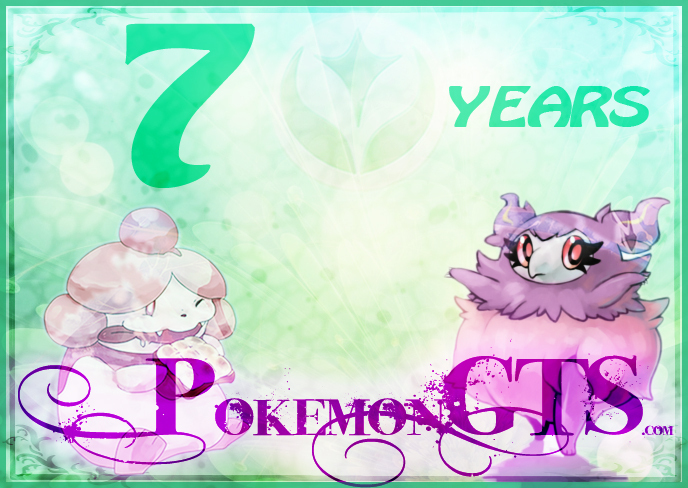 6th Generation on PO & PokeLeague! 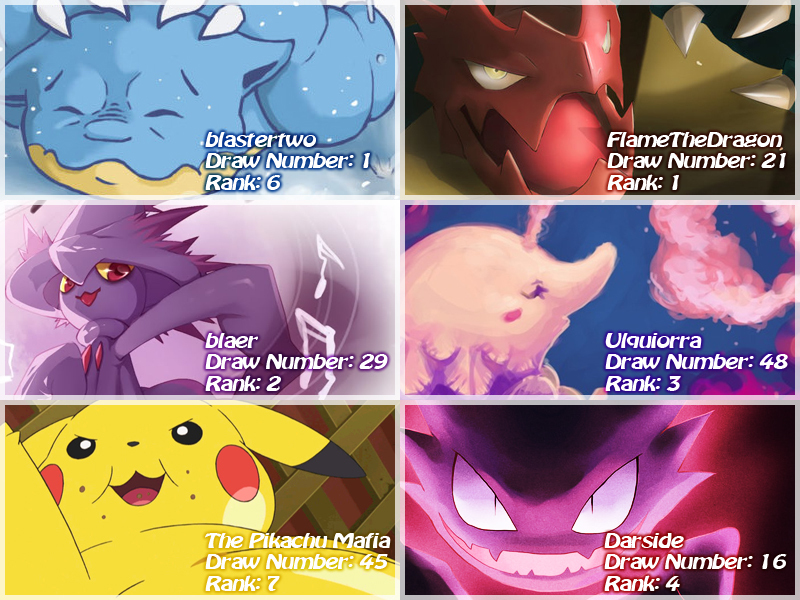 Congratulations to our X/Y Winners once again! Win 1 of 4 copies of X/Y! The X/Y Event has begun! Check in for all the details and ask all the questions that's needed. We look forward to your participation, the event will run until the end of September! (4) copies are being given away during this event! 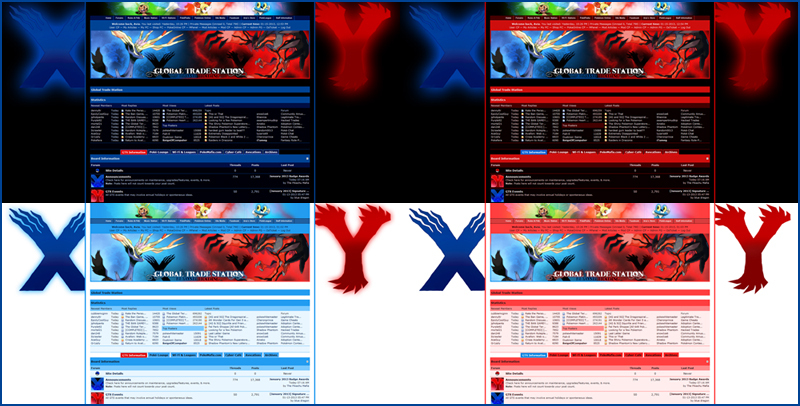 Four variations; Dark Xerneas, Dark Yveltal, Light Xerneas, & Light Yveltal. 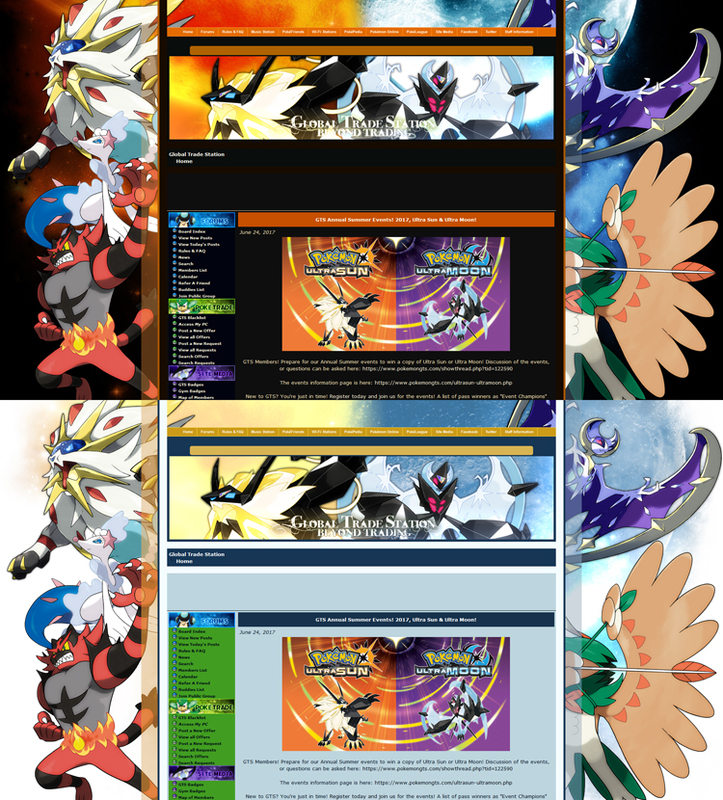 Be sure to check'em out, discussion of the themes can take place here: New Themes: X/Y Themes. 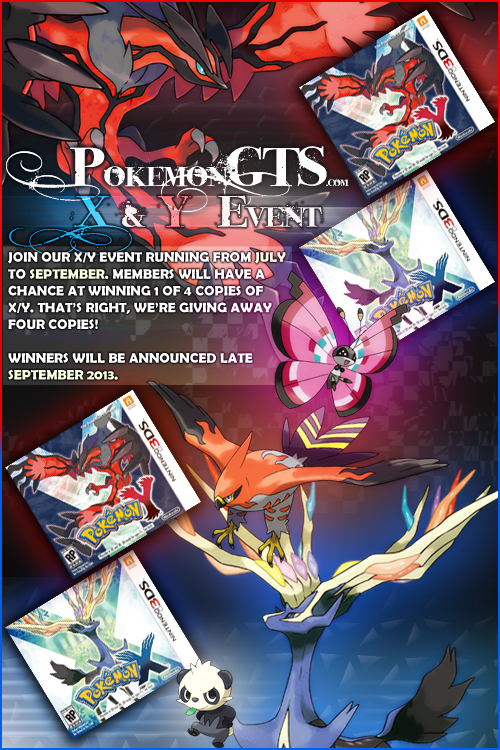 With the upcoming release of Pokemon X/Y, we'll be holding an event to give away up to (3) copies of X/Y. 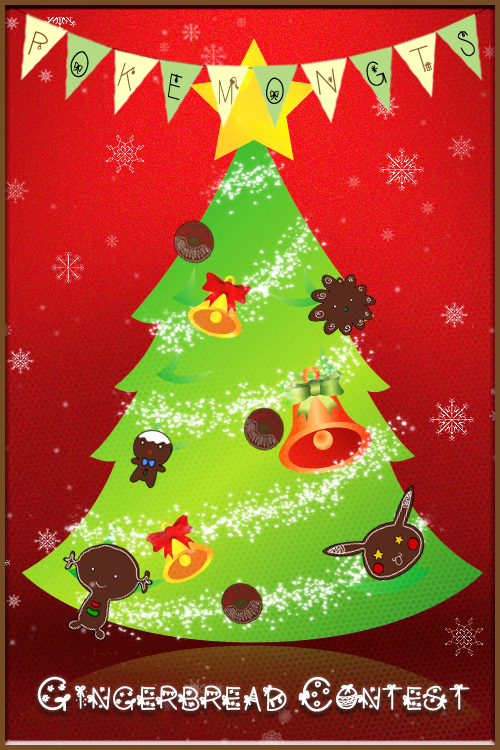 All the event details are here: X/Y Event. Event details are subject to change until whenever it begins. Discussion & further brainstorming ideas for the event can take place here: X/Y Event Planning. Black & White 2 Event Winners!